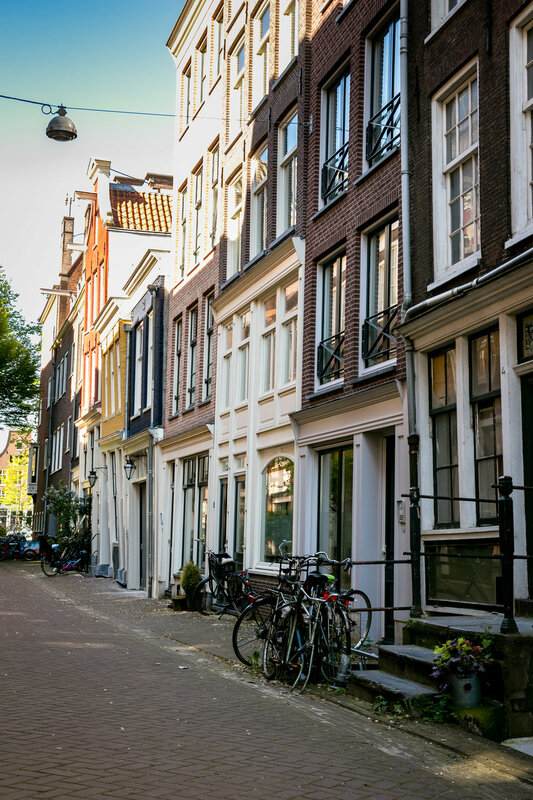 I did not get to enjoy all of Amsterdam, but the places I did see were like nothing I had seen before. A brief two day visit allowed me to get a taste of the city. 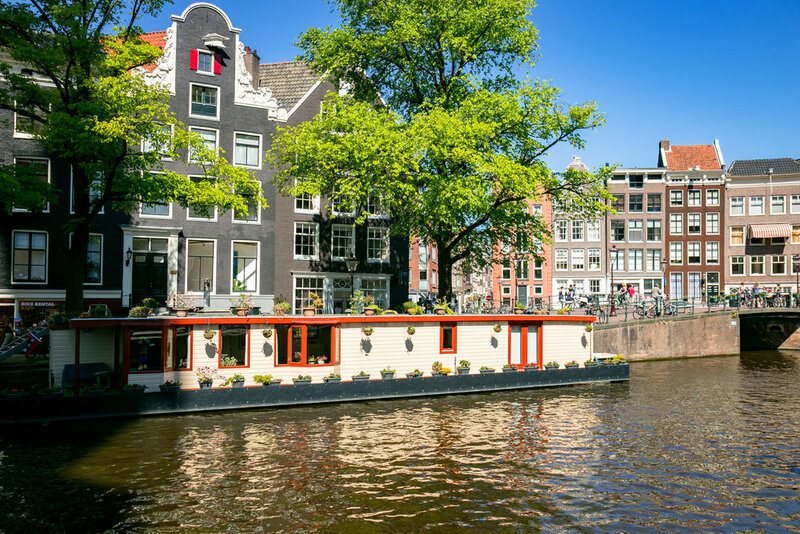 The phrase "if you have seen one, you have seen them all" is not true for the city's canals. Each one provides a different window to see the city. 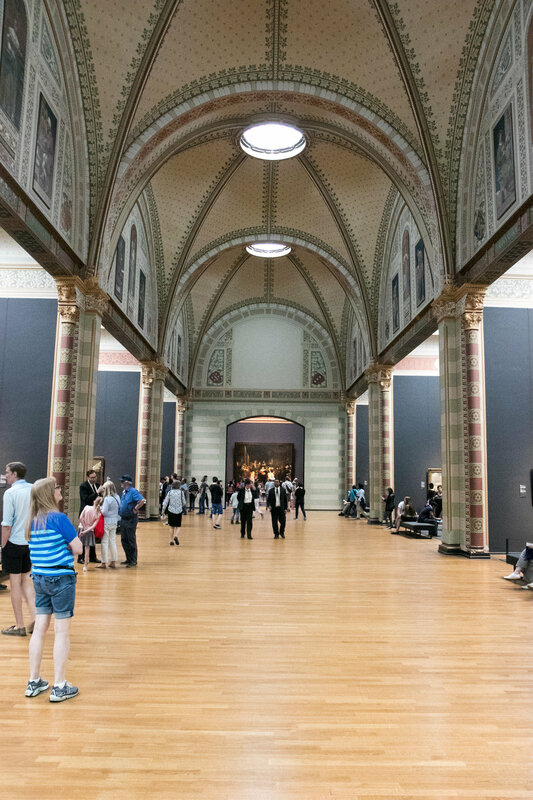 The Rijksmuseum is the nation's largest arts and history museum with many exhibits and paintings by well-known artists including Rembrandt and Johannes Vermeer. The perfect way to relax after a busy day of walking and sight-seeing is to sit by the eastern docks and enjoy the sunset over the city.